Update: 11/11/2010 – the photo finish feature is now available for Mac users! 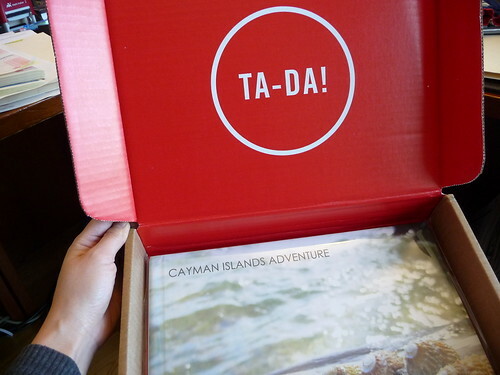 Back in April, I posted a quick look at MyPublisher’s new photo finish cover. The feature is only available for PC users and although MyPublisher mentioned it would be available for Mac users this summer, it hasn’t made its Mac debut yet. I suppose summer just officially started, but it would be nice if Mac users could enjoy the same features as PC users! I had to dig out an old PC in order to take advantage of the new feature, which turned out to be more complicated than I expected. My earlier post details a bit of the issues I had in being able to get the software to work, and my final book had missing text on the intro page, which was fine in the preview on my computer. I could have asked for a reprint, but I got it for the special introductory rate of $20.00, so I took that into account. 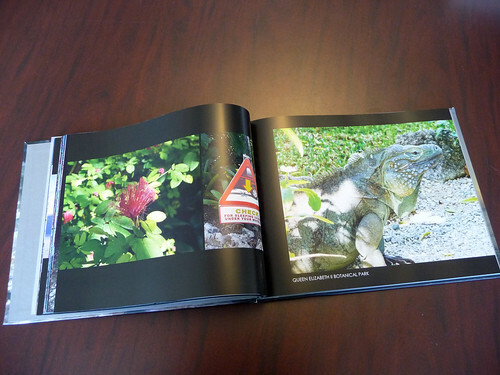 I prefer a full custom printed hardcover over a dust jacket for practical reasons. 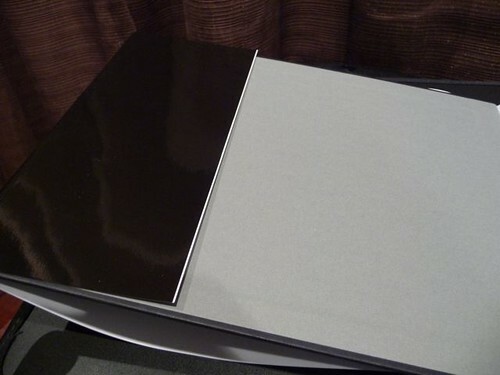 A dust jacket is made of paper, which can easily get bent, fall off and worn out even after minimal handling. 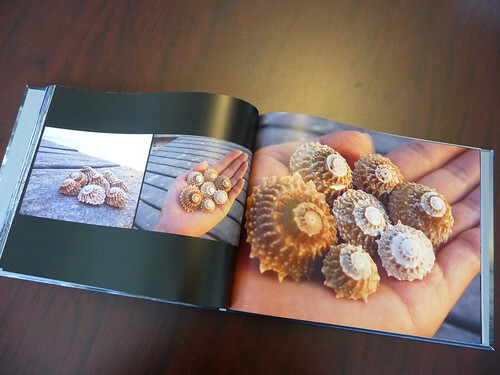 A photo book is meant to be shared and passed around, so a hardcover with the front image printed directly onto the surface of the book is more durable. 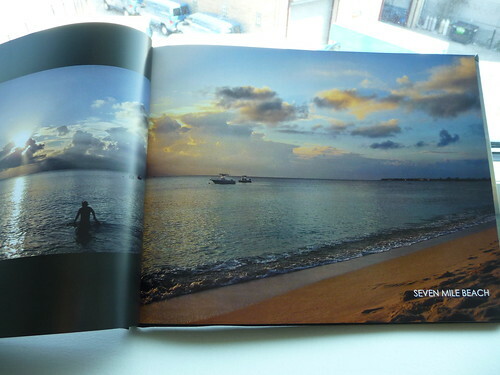 A printed HotPrints page as compared to MyPublisher's photo finish hardcover. 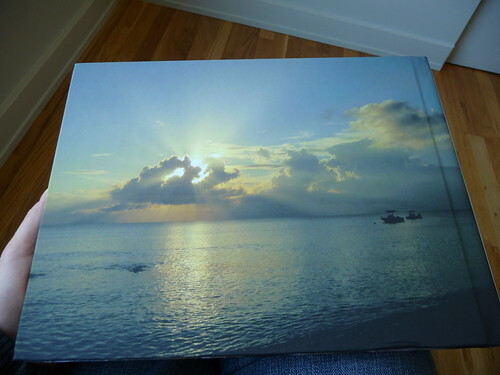 The original photo looks more like one on the left (though the HotPrints one is a bit dark) while the coating on MyPublisher's hardcover reduces the contrast and dulls the photo noticeably. In contrast, here's the front view of the MyPublisher dust jacket. A look at the inside flap of the dust jacket. 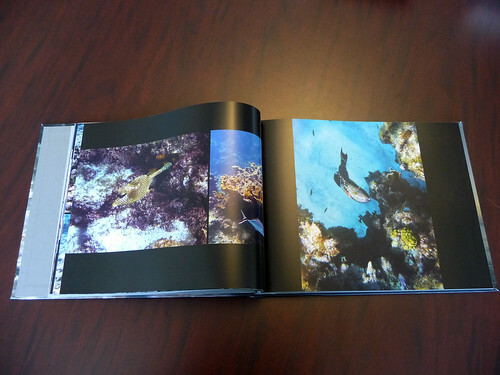 MyPublisher’s printed hardcover is different from all of the other hardcover books I’ve printed. It has a coating on it that’s almost rubbery in feel. Presumably because of the coating, the cover photos automatically print considerably duller and with lower contrast than the originals. I can’t say that I prefer it, but I can’t say that I don’t like it either. If I had to choose between the photo finish cover and the dust jacket, I would definitely choose the printed photo finish cover. They are the same price anyway ($34.75 for a 20-page 11.25 x 8.75 book). 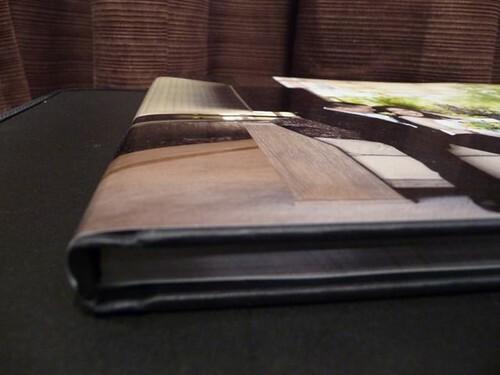 With this option, you can select a full photo cover for the front, another photo for the back and also title the spine. You cannot place an image on the spine however, only text. 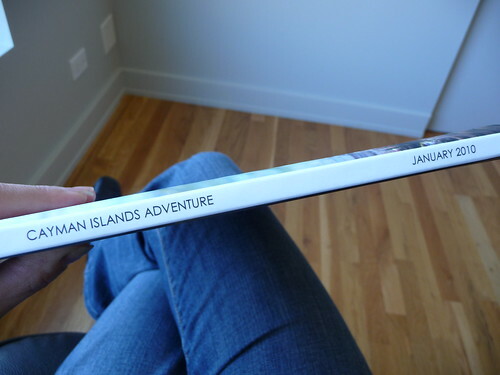 A shot of the titling on the spine. 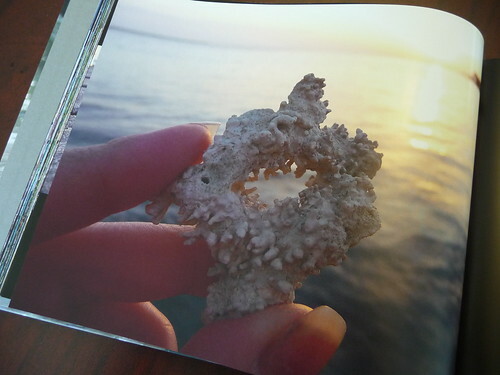 A look at the back cover of the book. My full review of MyPublisher’s interior print quality and book construction can be found on MyPublisher’s main review page. At the bottom of the page, you’ll see links to all related posts on MyPublisher. 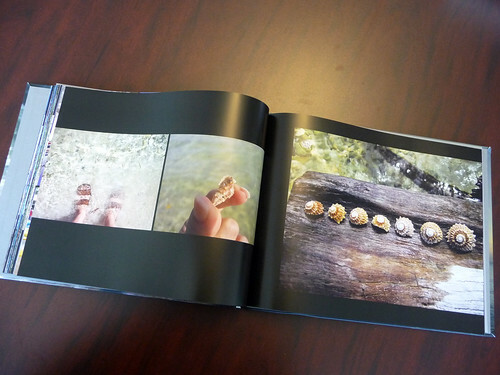 Here are some shots of some of the interior pages. 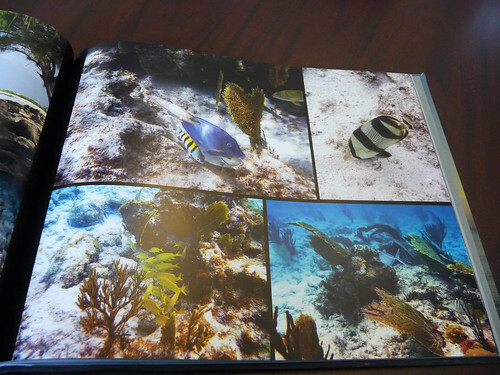 These photos were taken on a winter trip to the Caymans and it was the first time I got to use my new underwater point and shoot! I experienced my first earthquake there, but thankfully no injuries were reported. Have you tried MyPublisher? Love to hear your comments! I totally agree about the rubbery-feeling cover and that it dulls down the color of the photo. But I like the texture, it feels interesting! I remember talking to a rep from a paper manufacturing company a few yrs ago who said that that rubbery paper that feels like “skin” was developed for JLo and the boxes that her perfume bottles are packaged in. Now that I know its origins, it’s so much more chic! I could see why it would suit cosmetic packaging. Hmmm…don’t think it feels like “skin” though – that makes it sound kinda creepy! haha…Thanks for the info! I’m wondering what colour profile you printed in? 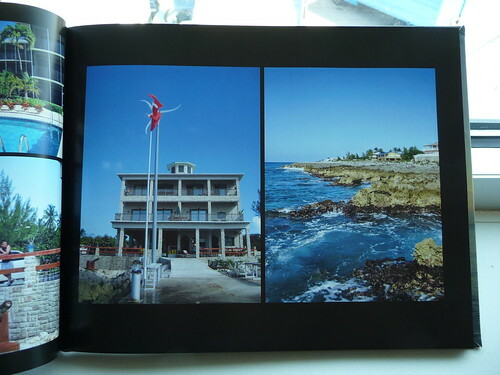 I sent a book in and the photos were in adobe1998 rgb. I found the colours very dull and almost green. I then sent a book in srgb and found they looked much more accurate. 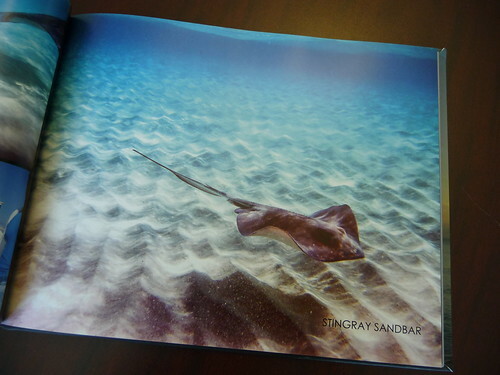 While I agree the front cover is “silk” texture and shows the photo in a matte appearance. I wouldn’t say that I found it too dull once I printed in the right profile.